Built with a waterproof and breathable Ventia insert. 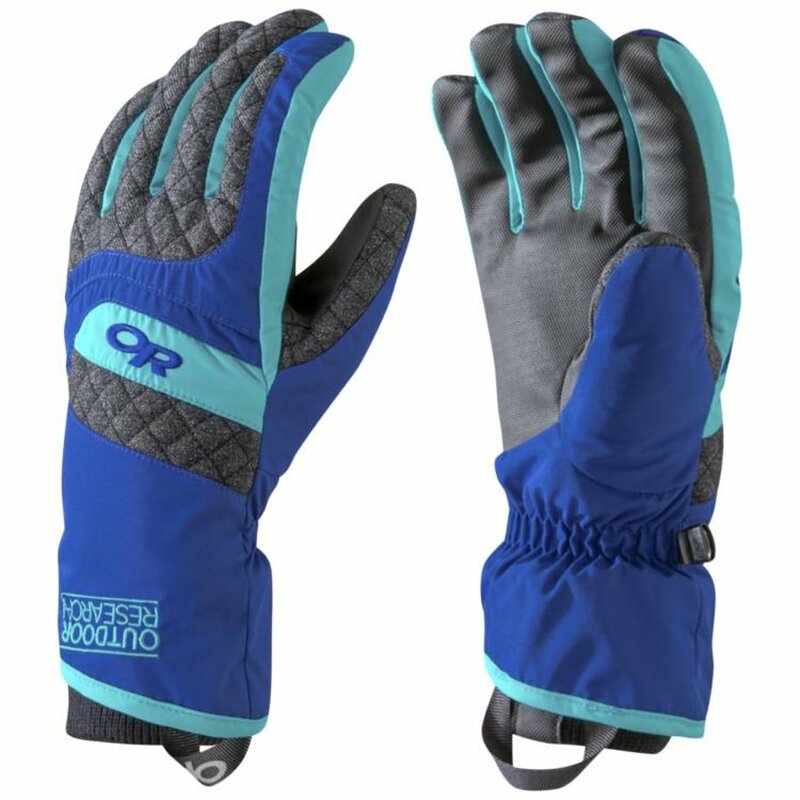 Warm, water resistant synthetic insulation. Hook-and-loop cuff to seal out the elements.